Check out the official video for Loco Dice Feat. 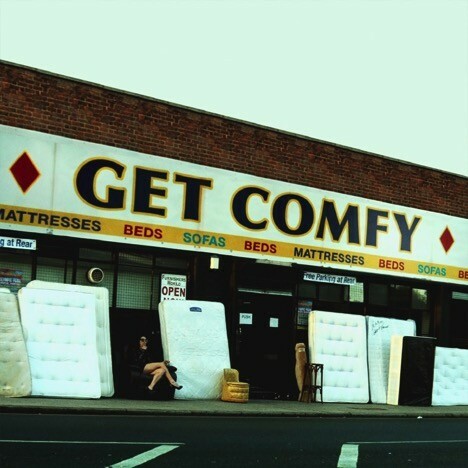 Giggs ‘Get Comfy (Underground Sound Suicide)’, where it fuses together sounds from hip-hop and techno. The track features UK rapper Giggs and epitomises what clubbers can expect from Loco Dice’s forthcoming album. Since his debut artist album ‘7 Dunham Place’ in 2008, Dusseldorf’s Loco Dice has continued his growth into possibly one of the most sought after names in house and techno. Releases on labels such as Cadenza, M_nus, Four Twenty, Cocoon or his own Desolat have all showcased his productional skill, while anyone who has witnessed him DJ, from Timewarp to DC-10 to his HYTE parties at Amnesia, can testify that he has the ability to soundtrack a night.